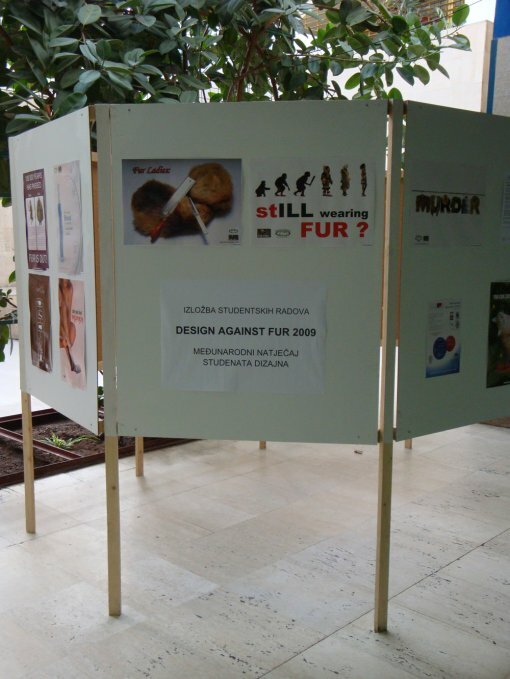 Already the second year in a row students of design from Croatian faculties are participating in the International region competition Design Against Fur organized by the Fur Free Alliance Animal Friends is a member of. Of 7,000 students from around the world who took part in the design competition this year, about 30 students from Croatia sent their artworks to the judges. Two students from the Polytechnic of Zagreb were noticed; Andrej Radisic was awarded with a Special Commendation and Andrija Saric was awarded with a Commendation. From November 19-26, Animal Friends will exhibit all artworks of Croatian students who took part on the International region competition Design Against Fur 2009 in the Student Center (in the lobby of the dining hall), Savska cesta 25, Zagreb. 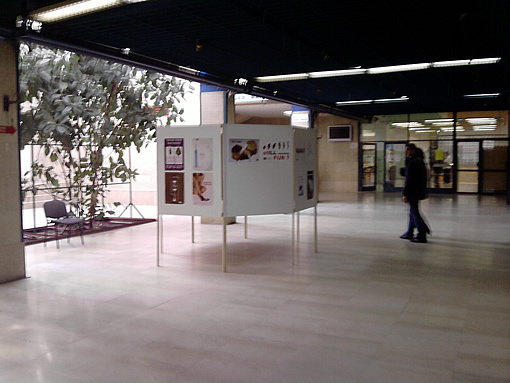 This exhibition also is the announcement of design student’s competition in 2010. The artworks should be focused on the use of rabbits in fur trade. 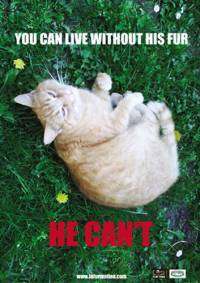 Each and every year tens of millions of rabbits are raised in cramped conditions and then brutally killed so their fur can be used to trim coats, jackets, boots, gloves and scarves. 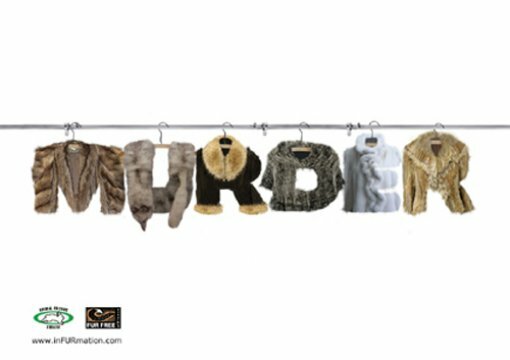 Their fur is also used to produce toys, ornaments, trinkets and other fashion and household textiles. There is a common misconception that rabbit fur is a 'by-product' of the meat industry, which is not true. Students can submit their artworks by April 9, 2010. Then they will be evaluated with other submitted artworks by the experts in design and advertising. The competition itself will be held in two phases; Regional competition and International competition. The best three finalists will automatically take part in the internet award "People's Choice Award" and International competition for the "Grand Prize Winner" that is $1,000. The winning artworks will be presented on state and international web sites, exhibitions and on-line exhibitions. The finalists will also be submitted for the People's Choice Award, an online public vote. The public voting for the best artwork in 2009 will be open by the end of November. Animal Friends invite the public to vote for the favorite winning design at www.prijatelji-zivotinja.hr or at the official competition web site www.designagainstfur.com.